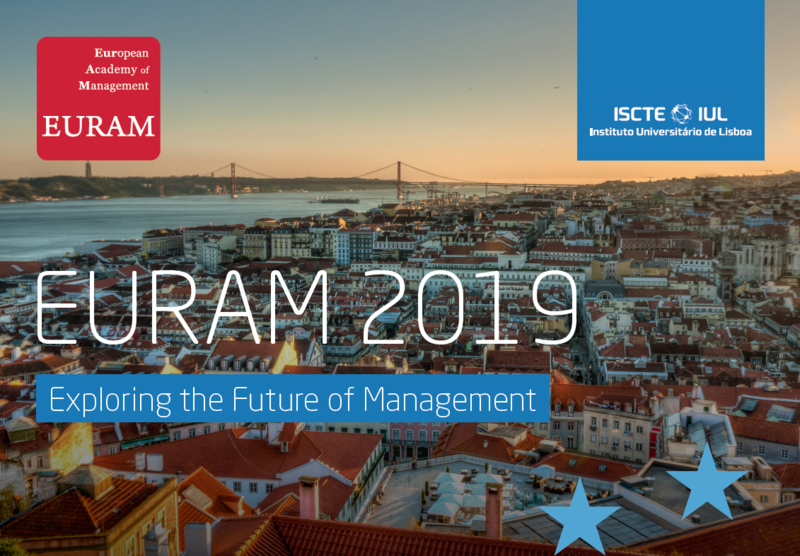 With our theme Exploring the Future of Management: Facts, Fashion and Fado, we invite you to participate in the debate about how to explore the future of management. Paper submission deadline : 15 January 2019 – 2 pm Belgian time. Nathalie Drouin, École des Sciences de la gestion, UQAM; Maude Brunet, HEC Montréal; Alfons van Marrewijk, VU University Amsterdam; Rodney Turner, SKEMA Business School; Martina Huemann, WU Vienna University of Economics and Business; Shankar Sankaran, University of Technology Sydney, Australia. Two words sum up the impact of major projects: « transformational » and « complex ». Major projects could improve the quality of life of individuals, foster the growth of a national economy, develop entire cities to become more attractive place to live and visit. While the transformational impact and complexity of these projects can be recognized, few researchers have considered new eras to understand these issues and a small number of researchers have looked at more innovative approaches to improve the management and governance of these major projects. This topic proposal raises the importance to understand the Bounded Manageability of Major projects.